The complex waterfowl processing plant of HUNENT Zrt. in Mélykút has been completed. The preparation, processing and packaging and baking plant divisions and the cold store built by a greenfield development worth EUR 40 million represent state-of-art technology. 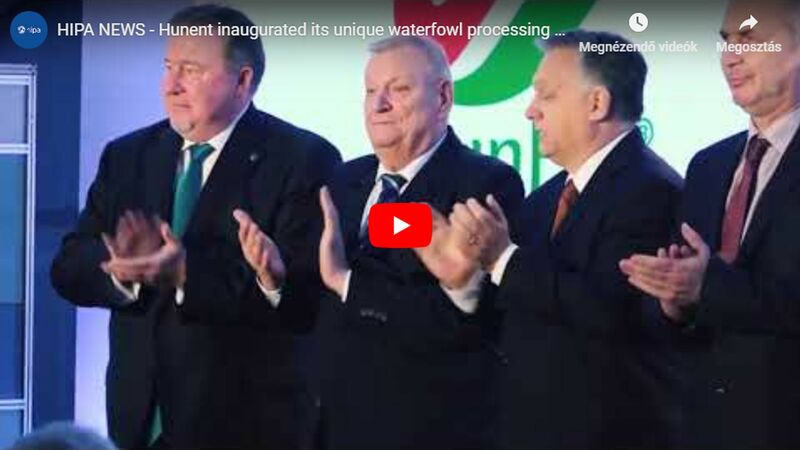 This can provide the Hungarian poultry sector with a competitive edge on international level, too, together with the capacities enhanced as a result of the investment. 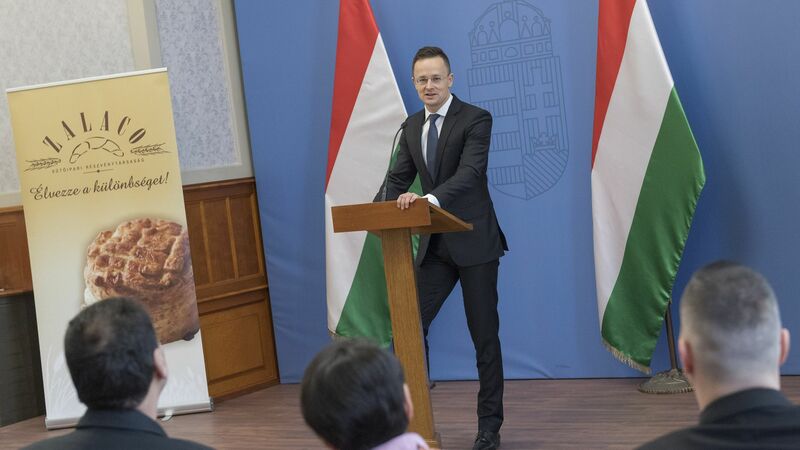 HUNENT Víziszárnyas Feldolgozó Zrt. is one of the biggest waterfowl processors of Hungary. Considering its legal predecessors, it has a history of 160 years, having started its operation back in 1852. The main profile and activity of the company is poultry processing, including especially the cutting of Pekin duck and young goose and the baking of Pekin duck. In 2017, the quantity of processed poultry exceeded 3,200 tons with more than 400 persons employed. The share of export sales is significant with the company, their main export market being Germany, but Austria, France and the Czech Republic play an important strategic role as well. In the framework of the recent greenfield investment worth about EUR 40 million, a slaughterhouse with a pre-chiller, a cutting, a traying and a packaging plant division with a storing refrigerator and a duck baking plant, a cold store with a storing capacity of 4,500 tons, a feather processing plant division, a new office building and, with a view to environmental considerations, a modern water treatment plant was built, among others. As a result of the project, 350 new jobs were created for the region. This plant is unique in Europe since there are few young duck slaughterhouses and feather processing plants of the same capacity and technological level to operate in the continent now. The full slaughtering capacity of the plant can be as much as 50,000 ducks/day, allowing the slaughtering of 10 million ducks and 600,000 geese bred for meat annually. As a result of the development, the company shall be able to reinforce its position and competitiveness in the increasing domestic and international competition, too.